Intense hydration for extremely dry skin. Stimulates the renewal of skin cells and provides antioxidants as well as vitamins E & F.
Urea lends its deeply hydrating qualities, giving even the roughest skin a soft, lustrous feel. Soothes and smooths to achieve well nurtured skin. 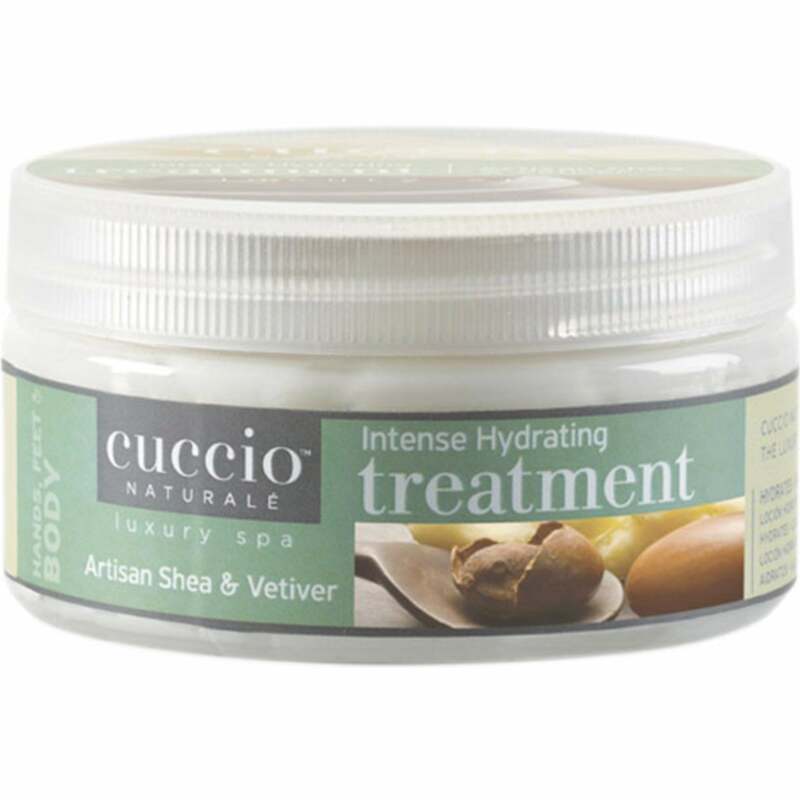 Apply Hydrating Heel Treatment to heels or other dry areas before the application of Cuccio Color or Veneer. Can be used overnight, apply to dry areas and place socks over the feet. Can be used daily.